The iPhone 8, iPhone 8 Plus and the iPhone X are all armed to the teeth with Apple’s latest and greatest A11 Bionic chipset. 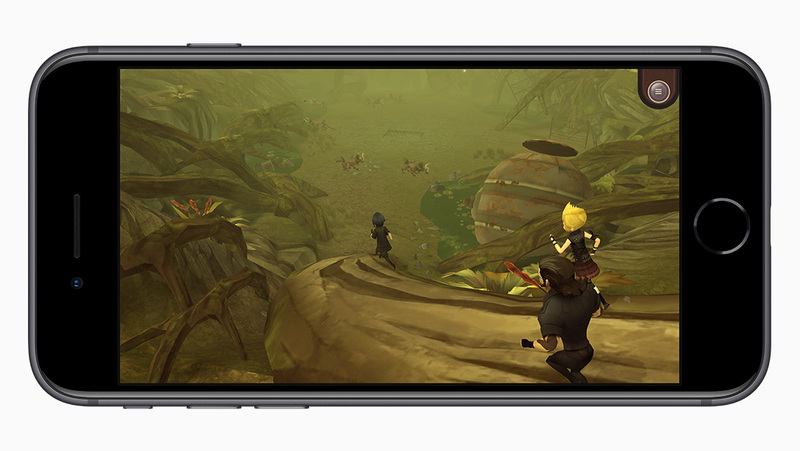 It features a 6-core processor and Apple’s in-house GPU designed to deliver unprecedented graphical and computing performance against the rest of the competition. Now in the latest benchmarking results, the iPhone 8 gains a comfortable lead over not just the Android pack, but against the iPhone 8 Plus as well as the ‘soon to be launched’ iPhone X. Considering the iPhone 8 features 1GB RAM less compared to the iPhone 8 Plus and iPhone X, it would be a walk in the park for these two phones, right? Wrong, you’re forgetting that the iPhone 8 features a smaller resolution than the remaining two devices and regardless of how powerful the A11 Bionic is, it will always have the edge in devices running on lowered resolutions. The iPhone X comes in at number 3, primarily because it has an even higher resolution than the iPhone 8 Plus. The 5.8-inch handset touting an edge-to-edge display has a resolution measuring at 2,436 x 1,125, making it the iPhone with the sharpest resolution to date. While you might get more performance out of the iPhone 8, it still comes with a smaller battery capacity than the iPhone 8 Plus. In fact, leaked details state that the battery is actually smaller than the cell present in the iPhone 7 so if you’re ready to sacrifice extended screen-on time for increased performance, do let us know down in the comments.